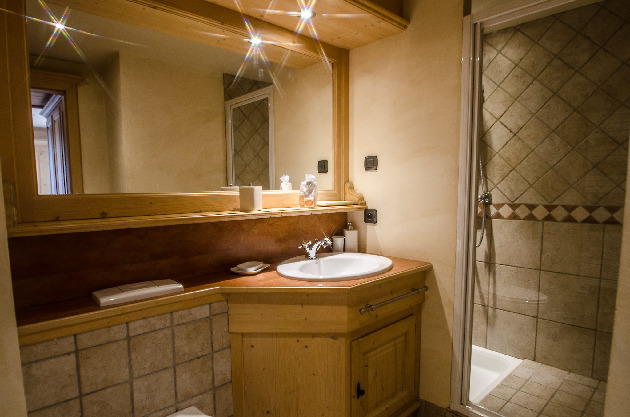 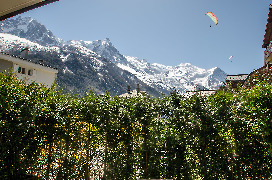 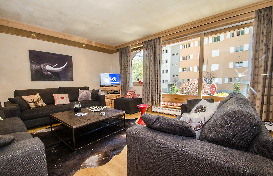 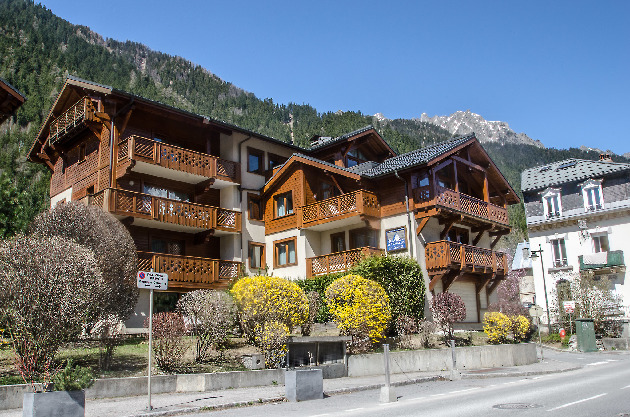 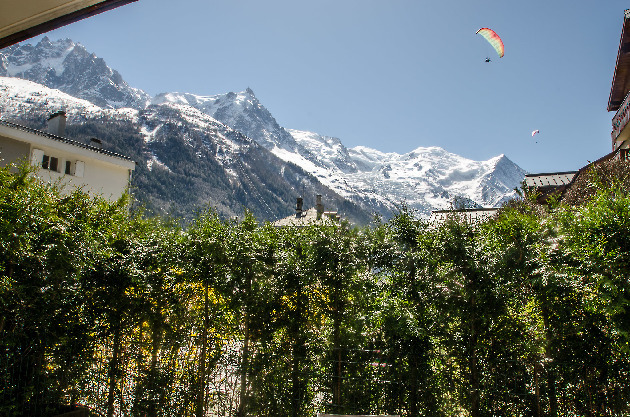 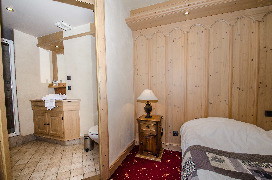 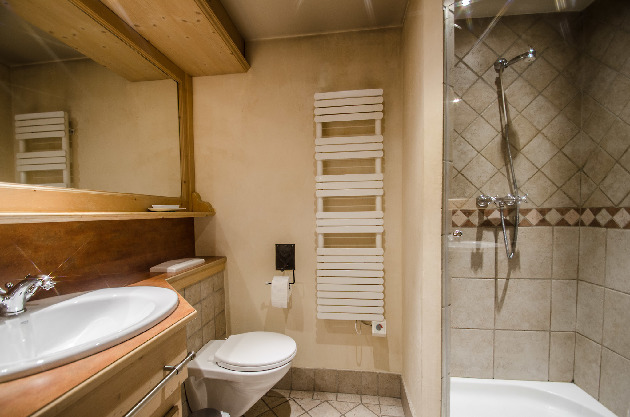 Cosy 144 square meters apartment for 10/12 people, in duplex, ground level of residence "Les Chalets du Savoy"
Lounge / dining room with TV, DVD player, hi-fi, 2 extra pull out beds. Lounge / dining room with TV, DVD player, hi-fi, 2 extra single beds. 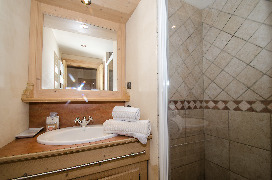 5 twin bedrooms, safe case, 5 bathrooms with shower, 4 toilets. 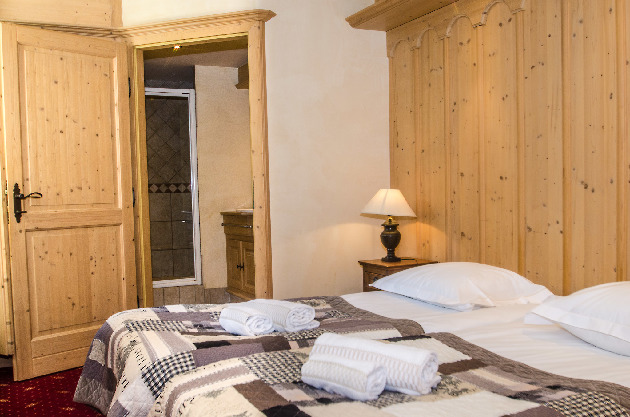 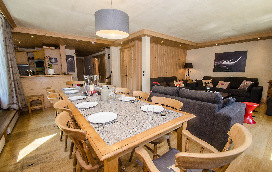 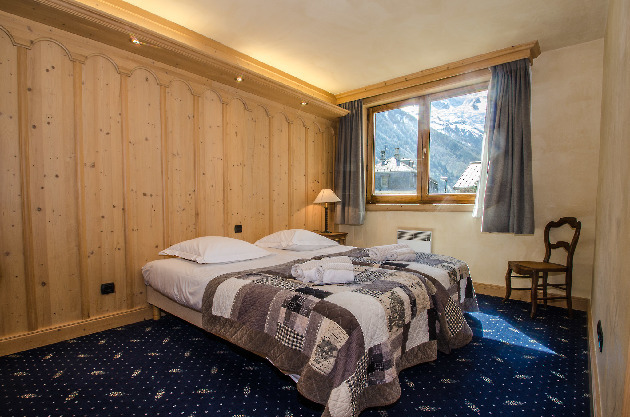 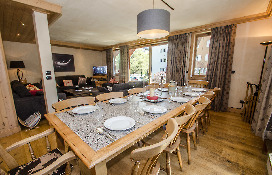 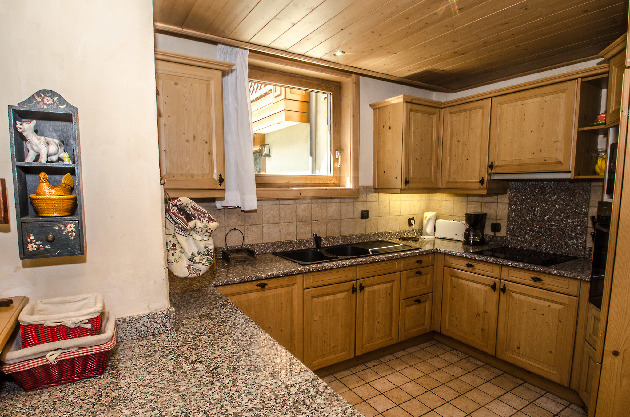 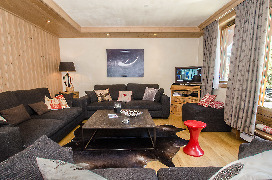 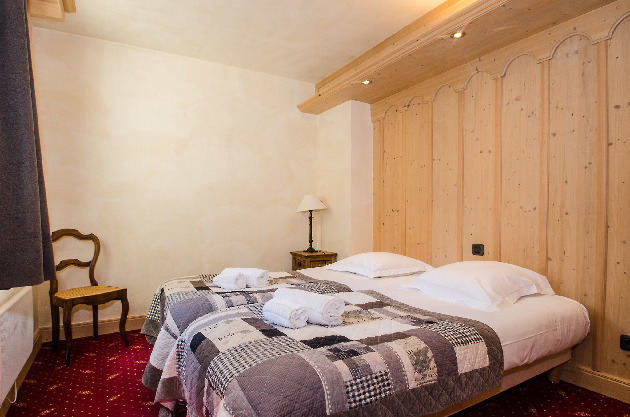 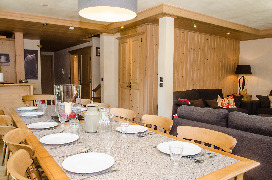 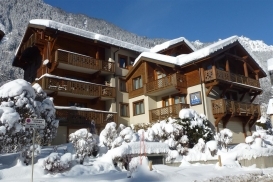 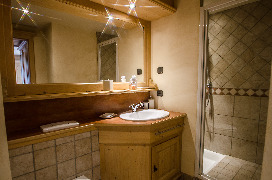 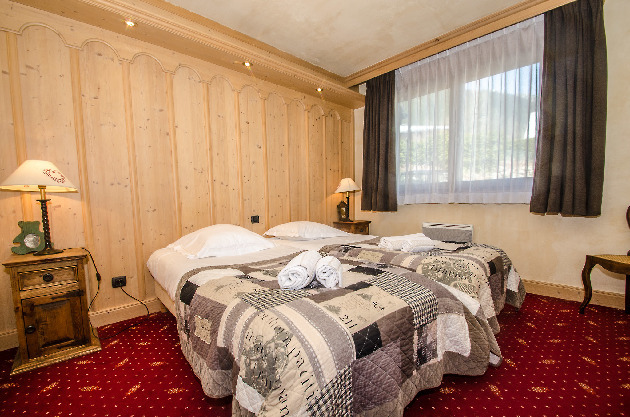 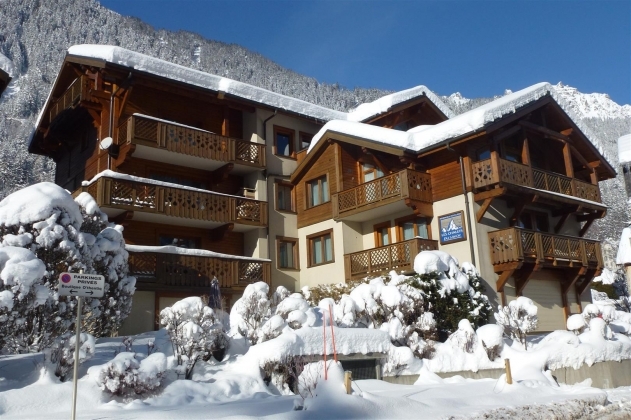 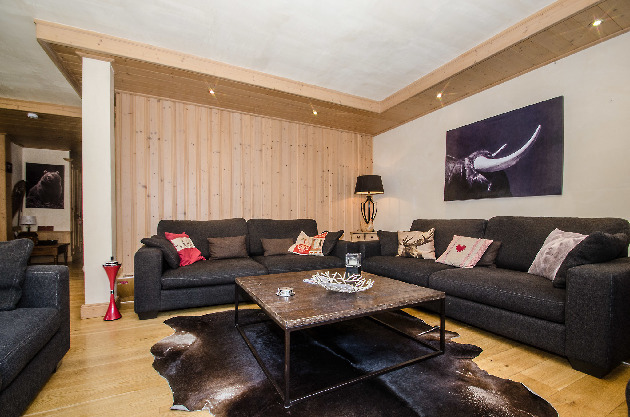 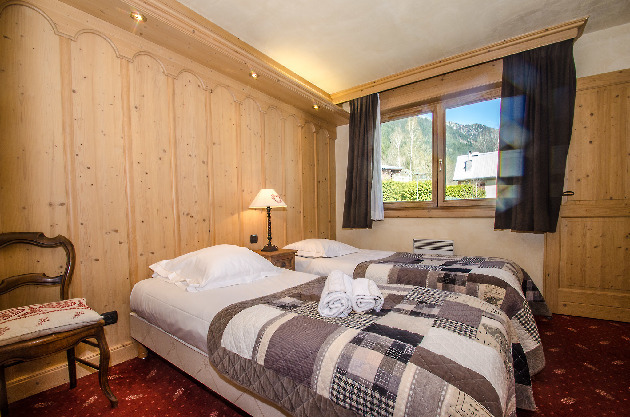 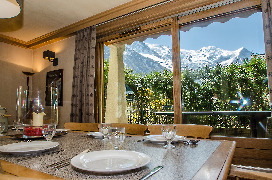 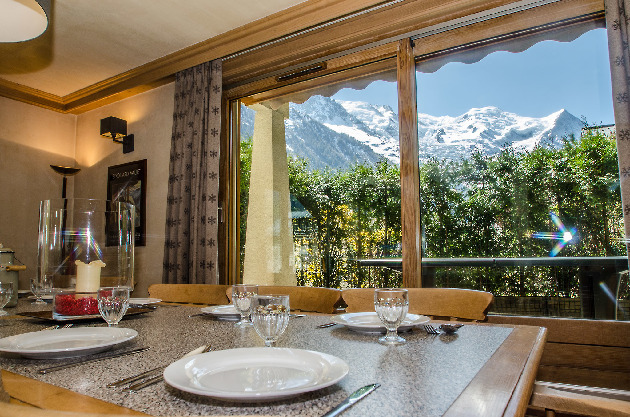 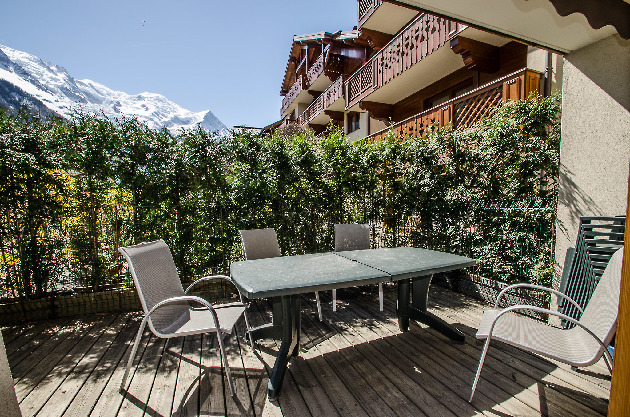 This self-catered ski apartment is ideal for big families or group of friends wanting to make the most of their ski holidays. 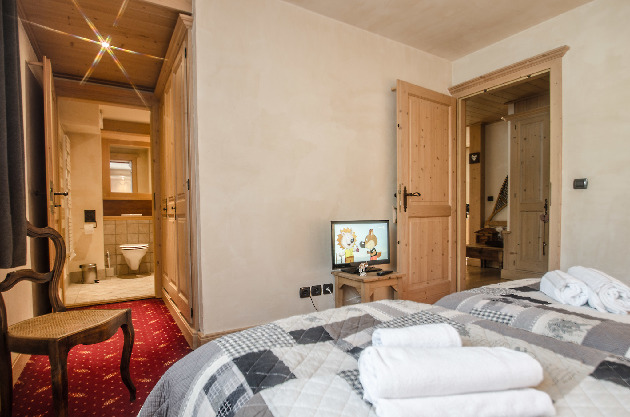 The accommodation offers underground parking, terrace, wi-fi and many more facilities. Find more information below!